Enter your move-in date to see our availability. The Gardens apartments homes in Concord, CA have everything you're looking for in an unbeatable location—BART, dining, and entertainment are right outside your door. Inside, these homes have received a stylish and functional makeover with new flooring, paint, counter-tops, and fixtures.  We know you'll love living at The Gardens.